Facing a trial in your injury case can be an overwhelming experience. Let a Newport Beach personal injury attorney explain the process to you. As the injured party, you are the plaintiff. Under Newport Beach personal injury law, your lawyer will go first. Your Newport Beach personal injury attorney will give an opening statement and call witnesses. Once your case has been presented, Newport Beach personal injury law allows the defendant to put on his/her case. The defense lawyer will call witnesses, and your Newport Beach personal injury attorney will cross-examine them. When both sides have finished calling witnesses, the judge will allow closing arguments to the jury when your case (and the defense’s case) is summarized. 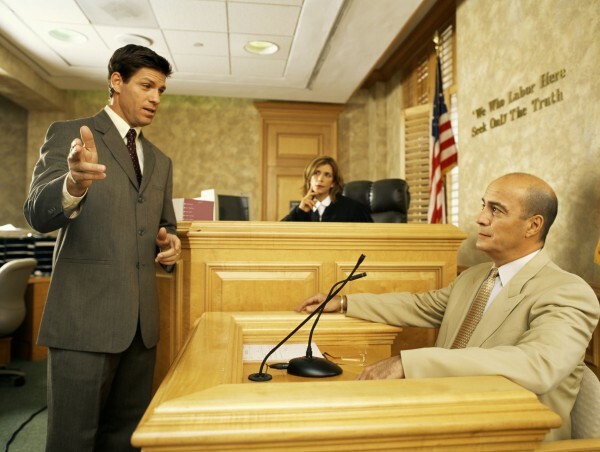 As a plaintiff, your attorney can also rebut the defendant’s closing argument. The judge will then instruct the jury about the law and what their duties are in deliberating. Waiting for the jury to decide your case may be one of the more nerve-wracking times. The jury can take hours. When the jury has decided, the judge will inform your lawyer, and you will hear the jury’s decision in court. Your lawyer can answer your questions about the verdict. Put the experience of a Newport Beach personal injury attorney to work for you. Call the offices of Russell & Lazarus APC at 949-851-0222 today.